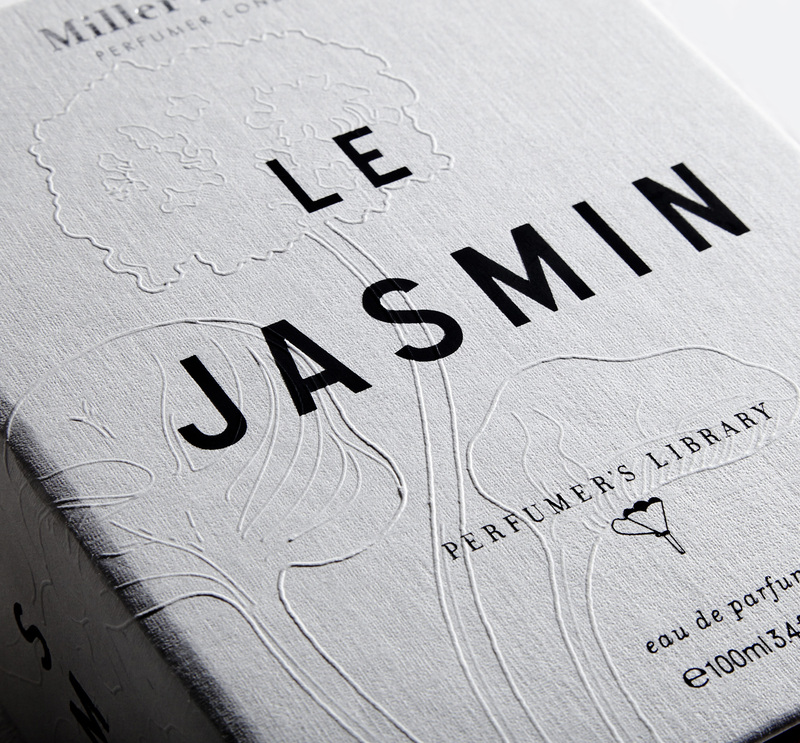 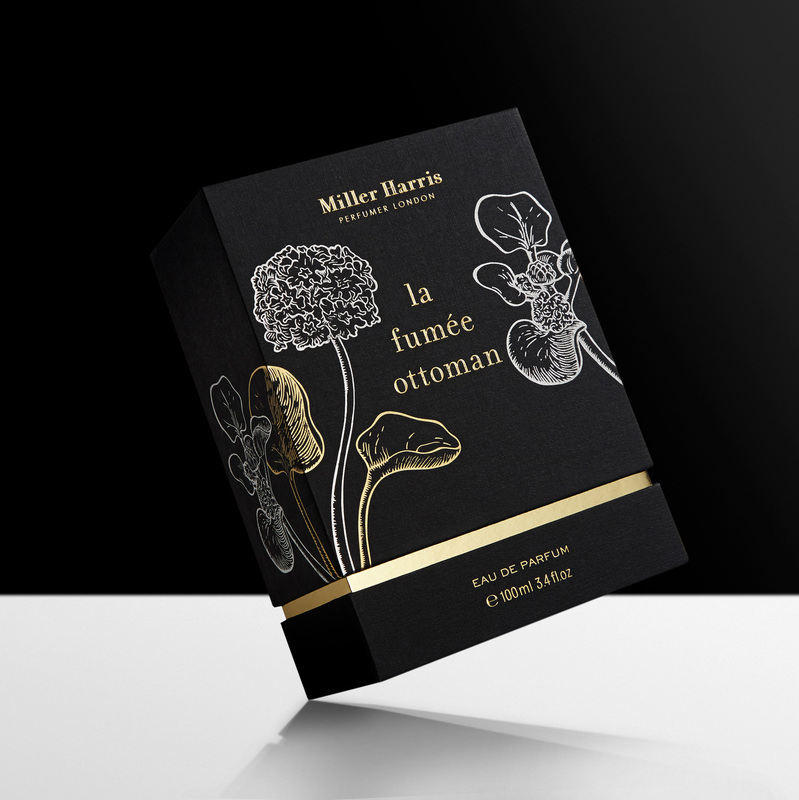 We’ve been fortunate to create a strong partnership with the Miller Harris in-house design team, since taking on their packaging production in 2012. 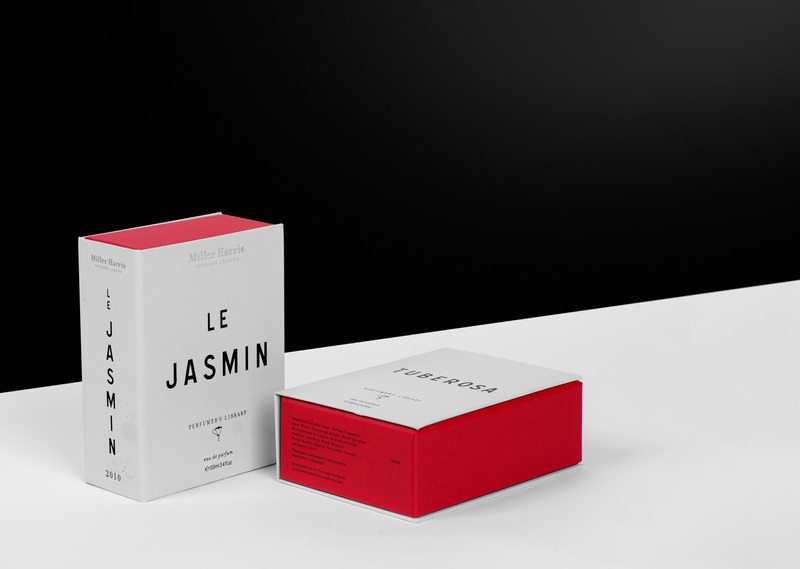 We have gone on to help them grow their carton collection, as well as provide a much wider range of packaging in a variety of formats. 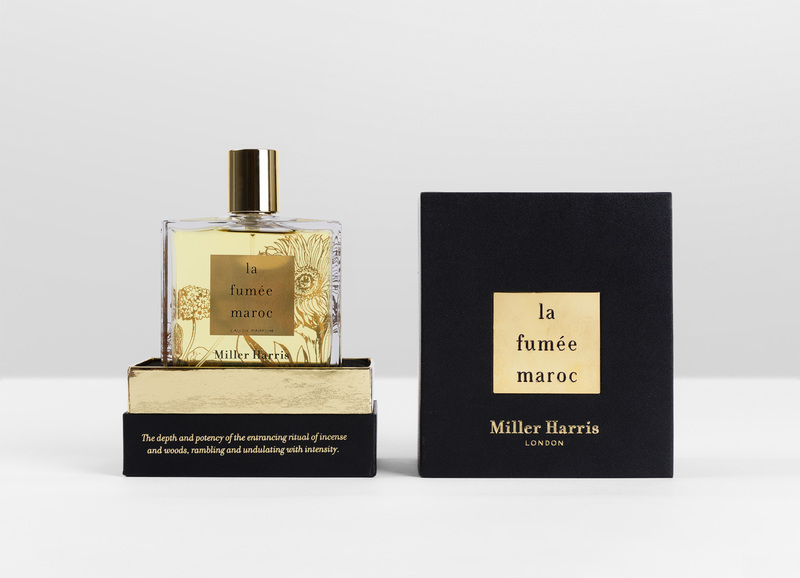 Initially just producing their perfume boxes, we now also manufacture candle packaging, gift bags and carriers bags, all of which tie in with the core Miller Harris ranges. 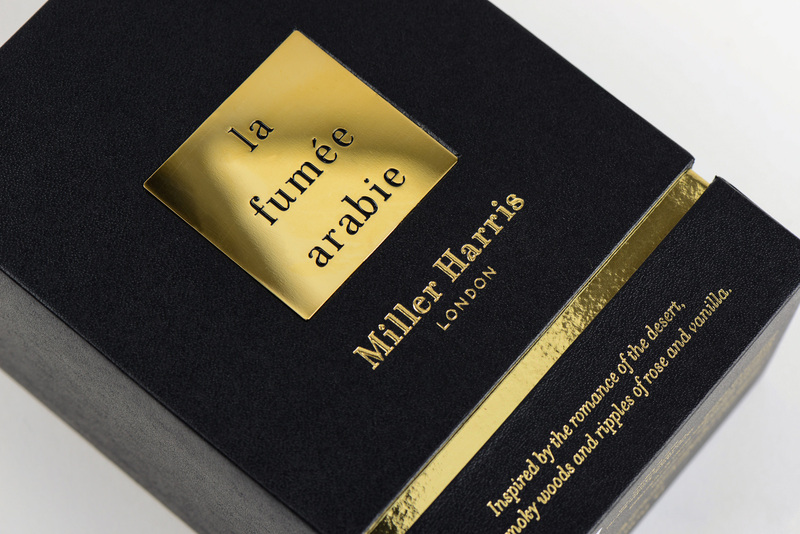 We manufacture at both our UK and Chinese factories to maximise on specialist skills and cost-effectivity across their markets in Arabia and the UK. 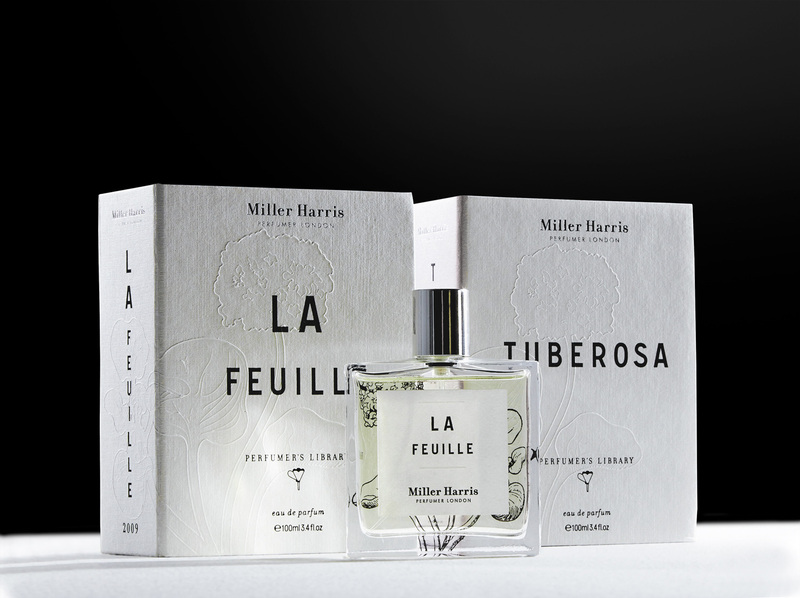 Read more about our partnership story with Miller Harris in our editorial feature Story of the Senses.